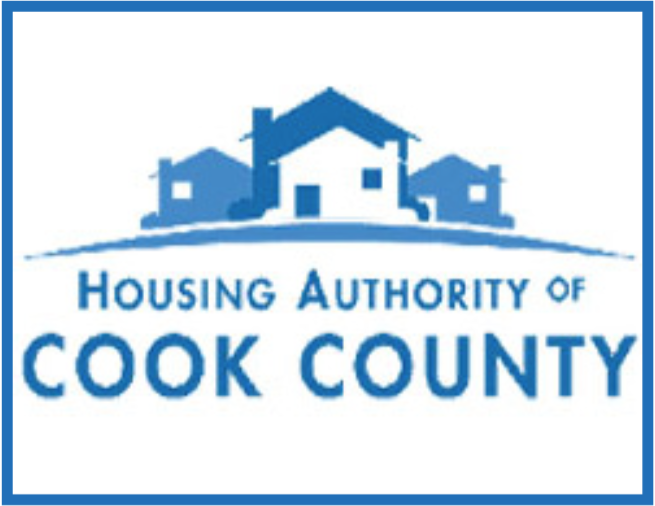 HOUSING AUTHORITY OF COOK COUNTY DIVERSITY PROGRAM – Target Group, Inc.
Beginning in March 2014, Target Group was contracted by the Housing Authority of Cook County to assist in developing and solidifying their existing diversity program. This scope of work covered reviewing current program, highlighting opportunities for improvement and discussing current reporting methodologies. Over the course of the year-long contract, Target Group assisted the agency in organizing employment in-take sessions for upcoming housing projects in Evanston, providing lists of certified vendors for different trade packages and RFPs, and identifying County individuals seeking jobs in construction.